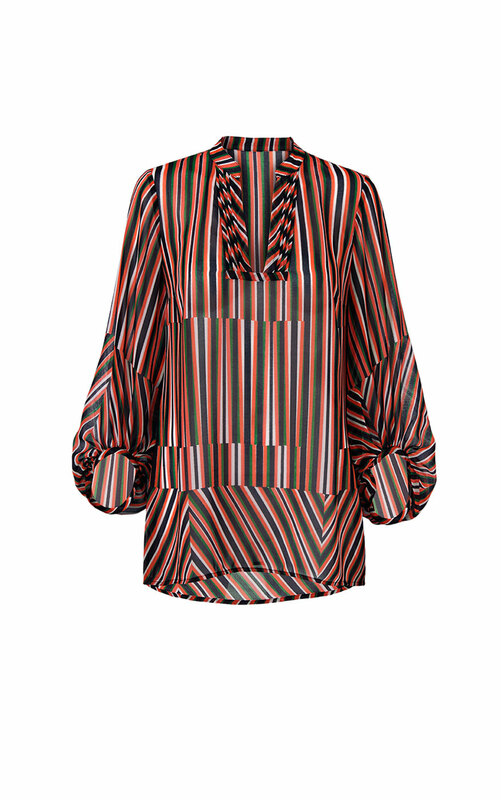 This on-trend blouse with broken stripes in a placement print of surprising colors plays with the eyes and flatters your figure. 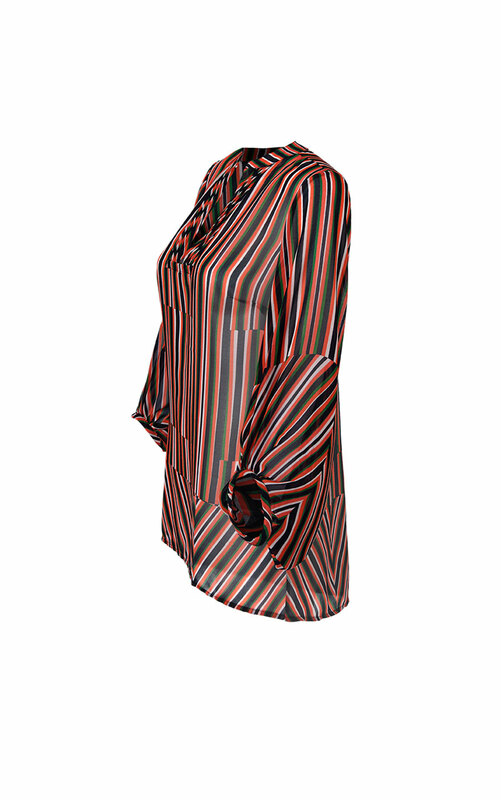 The sheer Ultimate Blouse has an easy-fitting, slightly A-line silhouette with pleats at the neckline and dramatic sleeves that float around the elbows and a shirttail hem that's a touch longer in back. 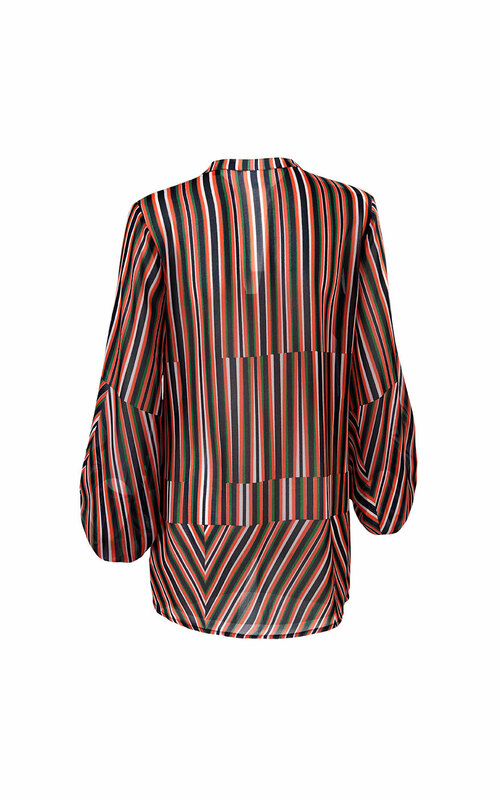 Loving the Ultimate Blouse? Share how you’re wearing it on Instagram, and browse through all the inspired ensembles for fresh ideas.